You did not state the year. They changed how they power them after 2004. The 2002 flasher unit is powered by both a switched power line from the key and an always "HOT" line from the battery. There are no fuses in play. So most likely culprit is the flasher unit itself unless you are missing power. Pin 1 is the switched power and pin 2 has the always hot line. 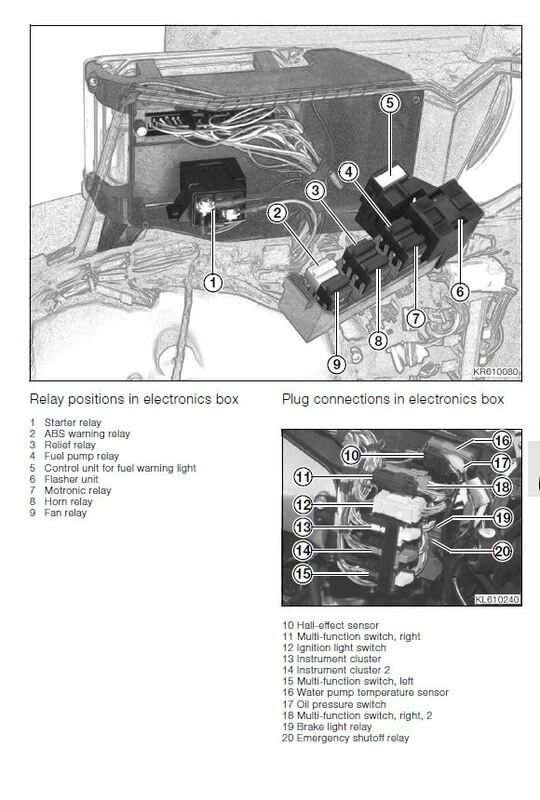 It is located in the same box as the starting relay. The flasher is located in the relay box under the tank. It is item 6 in this diagram. Since you will be measuring at the connector I will give you the wire colors for pin 1 is Green/Blue and pin 2 is red. Just notice it is not only indicators, but also main and tail light not working. The brake light is working. I do not see any blown fuse. Where can I look? At this point I think the polarity of your LED bulbs is wrong. Try switching back to incandescent as see if they work. I did not change bulbs. 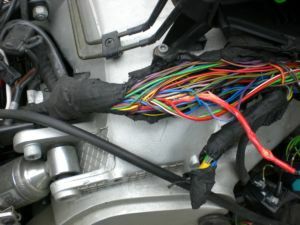 Where can I find wiring diagram? If you had the old style starter relay (black case and not blue) then the relay may have welded itself and caused melted wires in the main harness. 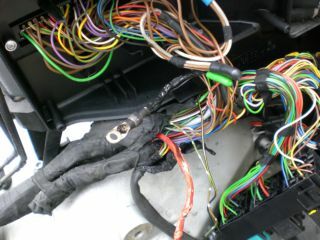 I fixed one of these by stripping back the outer covering and separating the melted wires. i then covered them with electrical tape and put it all back together and the bike was fine.